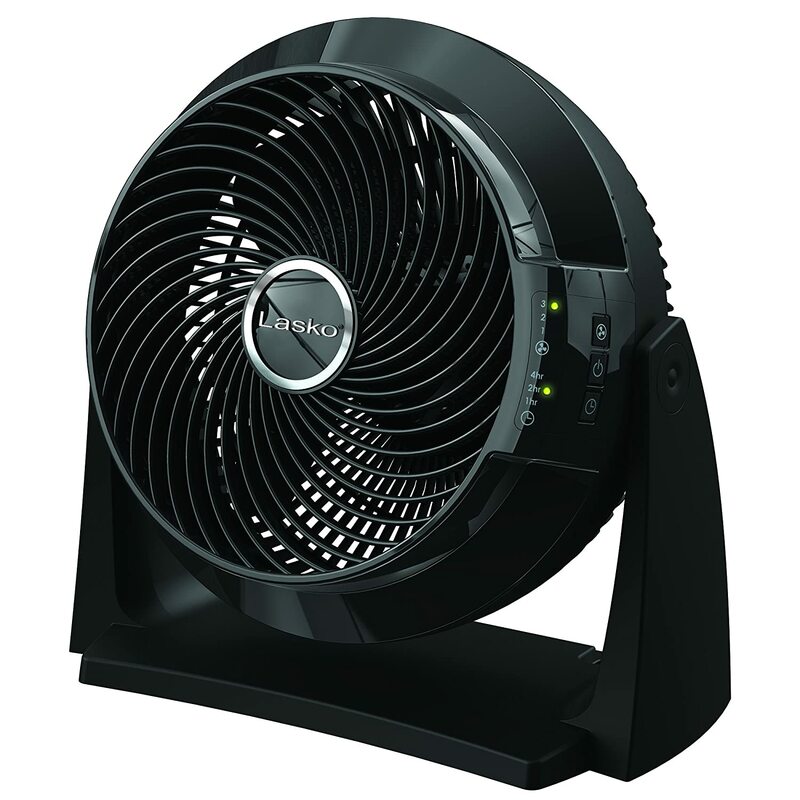 The Lasko Air Flexor is a beautiful fan that comes with a 10-inch blade. It can sit still on the floor, or it can be mounted on the wall. Should you get one? Let’s find out in this Lasko 3637 review. 2 Airflow: Does it really move air? 3 Noise: Is it loud? Let’s start this review with a list of the Air Flexor’s key features. 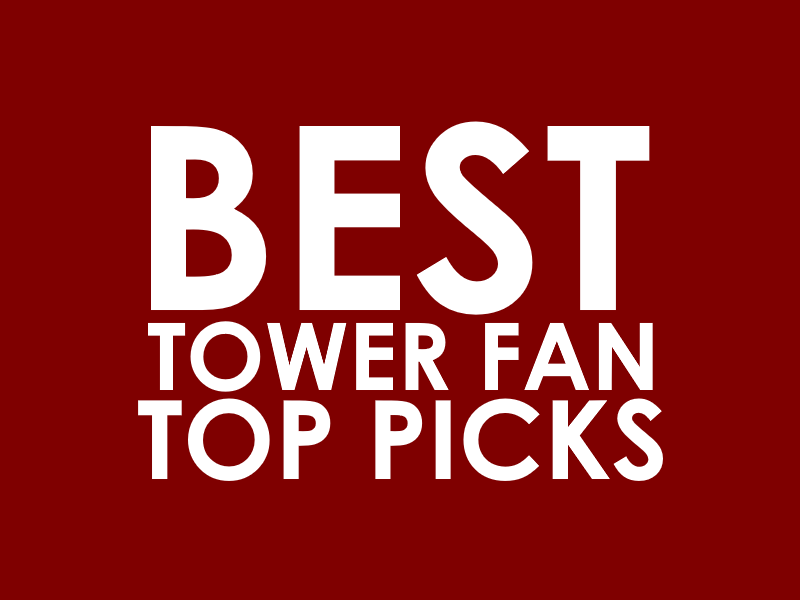 One, it comes with Airwave Technology, a feature that helps this fan put out air up to 75 feet. 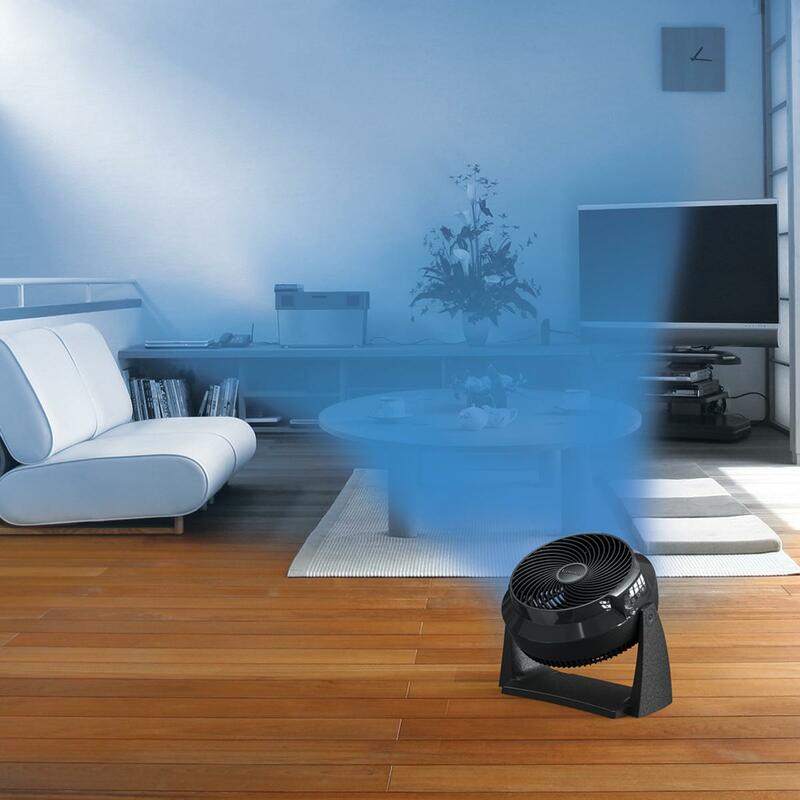 To ensure a multi-directional airflow, the Lasko 3637 has a pivoting head. Tilt it upwards to hit the ceiling, or maintain a horizontal position. The Lasko 3637 comes with a sleek 3-button control panel located on the right side of the unit. Adjust the timer or speed setting, or turn it off by simply pressing the respective button. Indicator lights are also present to reflect your preferences. Note that this fan comes with a battery-operated (AAA) remote control. You can mount the Air Flexor on the wall. The yoke is strong enough to hold the whole unit in place, but you’ll have to mount it on a structurally solid flat surface. How heavy is this fan? According to data provided by the brand, it weighs 5.82 lbs. Now, let’s focus on what previous buyers said about this fan. Airflow: Does it really move air? There are no available data as regards the Air Flexor’s CFM rating, but it’s expected to extend air to 75 feet. For its size, the Lasko Air Flexor moves sufficient air. But coverage area-wise, it has its limits. Overall, it’s not suited for a larger area, let alone an open one such as a patio. It, however, helps especially during the summer season. That said, the Lasko 3637 can much better do its job when used indoors. 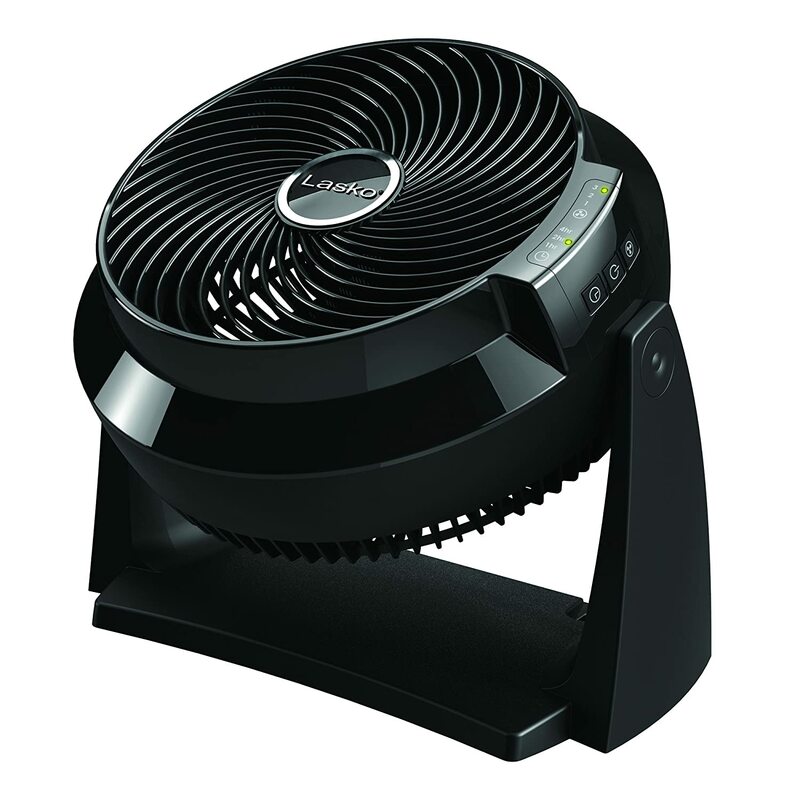 It has also been compared to a Vornado fan, and according to several people, this moves air better than the Vornado. Other people say that they use this fan to cool them off when they’re exercising indoors, and it’s one reliable fan to provide them with cooling relief. Note also that some people say that as the fan gets older, it gets noisier. This fan has been described as having a well-built construction. The remote is also truly helpful especially when you choose to mount this unit on the wall. Aside from being a cooling device, the Air Flexor has other uses. For instance, one person said he uses it to divert hot air away from a smoke detector. Another person said he uses it to move hot air from his garage. 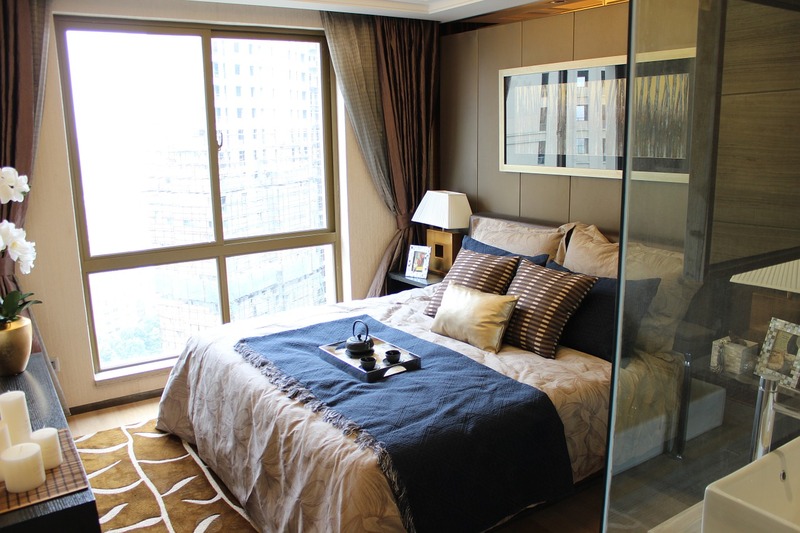 Let’s go back to the ultimate question: Should you buy one for your home? To end this Lasko 3637 review, here’s our recommendation. Yes, buy the Lasko 3637. For its size, it moves a lot of air. It’s not the quietest, but it provides steady white noise that can drown out other sounds.